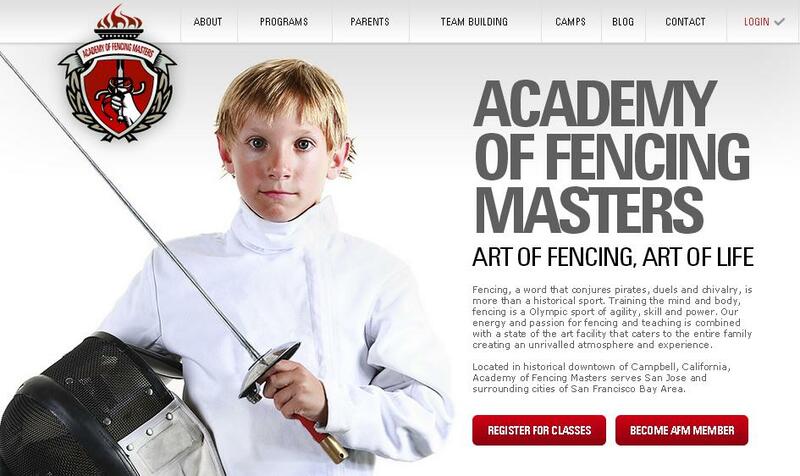 Think fencing duel with real swords is a thing of the past? Then I guess you haven’t heard about the Polish prince who challenged a British political leader to a fencing duel just last month. Prince Jan Zylinski issued the message with a YouTube video. His reason? According to an article on CNN.com, “he was fed up with discrimination against Poles living in Britain.” Nigel Farage, leader of the UK Independence Party (UKIP) had complained about the flow of foreign immigrants into Britian, and Prince Zylinski challenged him to a duel in London’s Hyde Park in response to his immigration policies. Farage did not take him up on the challenge. 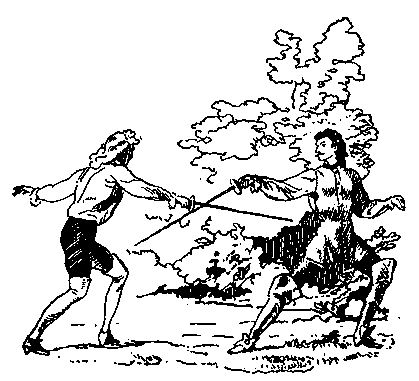 We might not see a true fencing duel in Hyde Park anytime soon, but duels did happen as recently as 50 years ago in Europe for the purpose of defending one’s honor. The most recent duel to be recorded took place in 1967 in France and can be seen on YouTube. 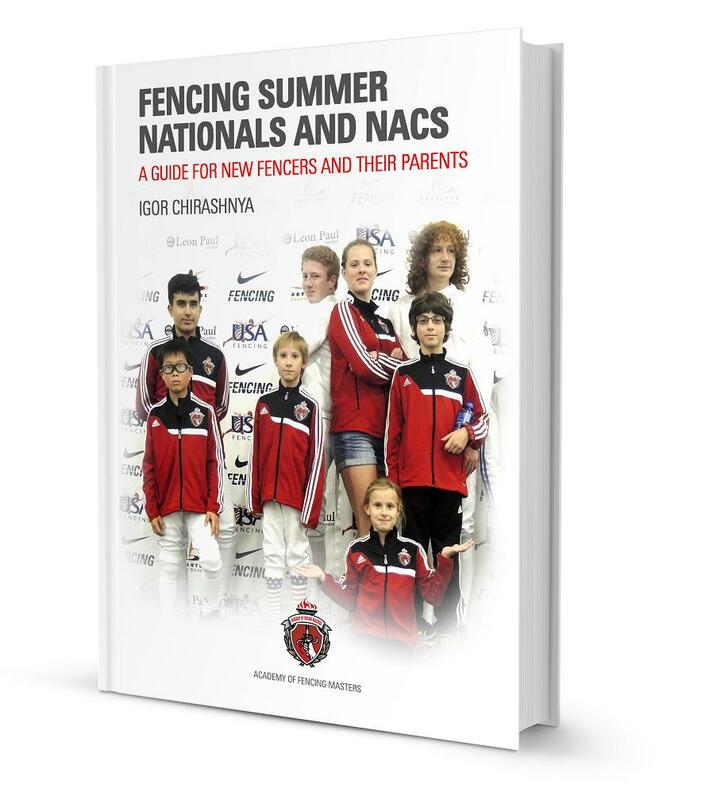 With Fencing Summer Nationals quickly approaching, we know that some of you first-time attendees (fencers and parents) have questions and concerns about how to prepare, what to expect, and what to do once you’re there. 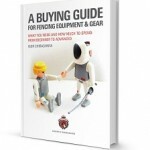 New fencers often get nervous and their parents get stressed from the uncertainty. 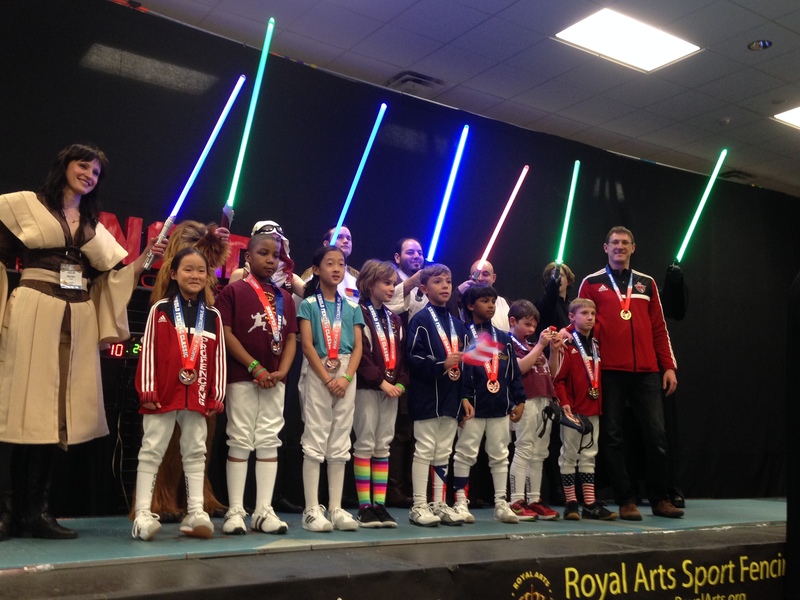 With the number of fencers and the size of the competition, Summer Nationals and North American Cups (NACs) can be overwhelming—but are also overwhelmingly FUN! We want you to be able to focus on enjoying the event and fencing your best. To that end, we’ve written an eBook that compiles the information that we’ve shared with first-time parents over the last couple of years. We tend to get the same questions from different parents, and we know that a little knowledge can go a long way in calming the anxiety and setting yourself up for a fun competition. A few months ago, I took my children to compete in the Arnold Fencing Classic. At the time, my sole reasoning was that my kids were a bit younger and they felt Y10 tournaments were often “unfair” to them due to the difference in age and skill level. Since Arnold offered a Y8 tournament they were excited to compete on a more fair competitive ground. But after attending the tournament I realized that Arnold had much more to offer than just a Y8 competition. The Arnold Fencing Classic was part of Arnold Sports Festival, which held a wide range of events from bodybuilding to a variety of Olympic sports. In addition to the Y8 tournament, the festival also had RYC and senior open events. As Y8 events are relatively rare and are mostly of a local nature, I was thrilled for my kids to be able to compete here. If you’re like me, you probably have a weak spot for fencing movies. 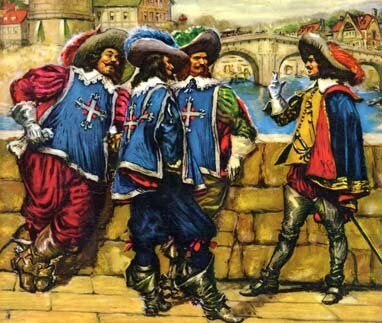 Growing up in Russia, I was always fascinated by films about heroes and swordfights and musketeers. Watching Mikhail Boyarksy play d’Artagnan in the Russian adaptation of Three Musketeers had me dreaming of being a dashing swordsman. And of course, as soon as I started fencing, I continued to imagine myself as him! To this day, any movie with a good fencing scene remains dear to my heart, and will usually even get an extra star from me on Netflix. A few weeks ago, Campbell Chamber of Commerce invited us to their monthly luncheon to talk about fencing. After lunch and a demo we had a discussion, and there was a man who told us that he would modify our presentation. Why, we asked? And he replied– there are so many movies with fencing scenes that everyone has seen and loved that they will make an instant connection between fencing and the movie. The most famous of all is certainly The Princess Bride. The truth is, it is all culturally dependent. 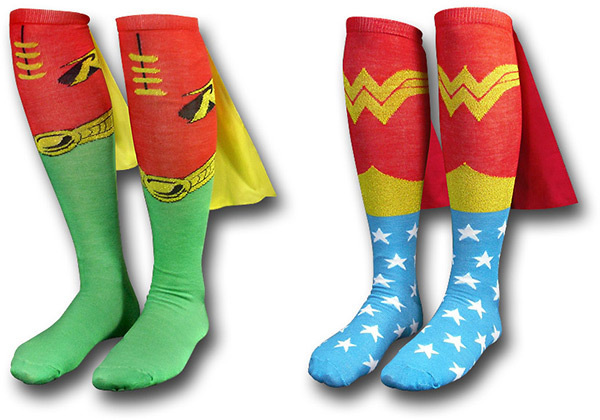 Express yourself with fencing socks! Should they be white? I remember when my little girl was so ready to be done with her kindergarten just because of the boring dark blue uniforms she had to wear every single day. No one wants to be invisible in the crowd or disguised like a solider in camouflage. Did you ever have that strange moment during a big fencing competition when you couldn’t easily recognize your own child among the other fencers? Yeah, I admit, with four children it happened to me more than once because they all look the same on the strip! Like one big white army of fencing heroes! But fencing socks in colors can change the game. Do they have to be white? Good news- the answer is not necessarily!